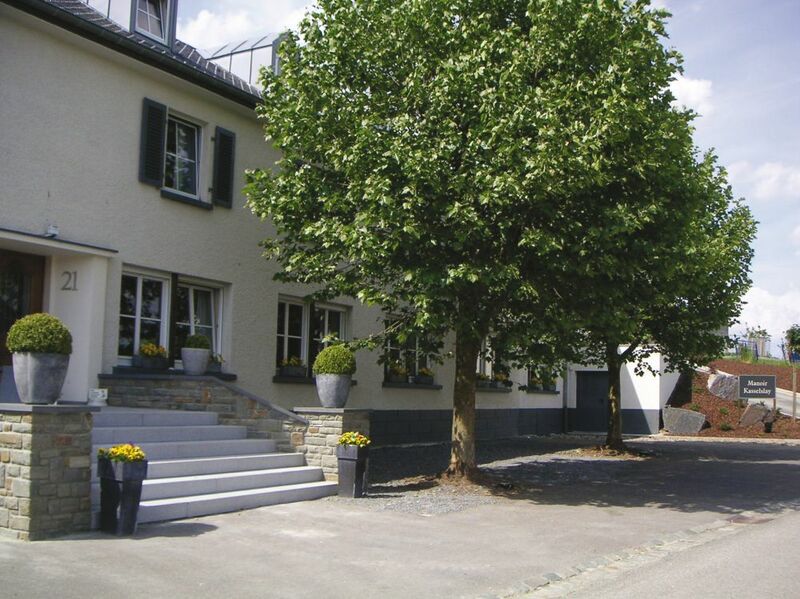 In the heart of the Luxembourg Ardennes, close to the 18hole Clervaux golf course, our elegant family country house welcomes you in a warm and cosy atmosphere. You can discover our comfortable newly renovated rooms as well as our fine dining restaurant, our reknowned cuisine is based on organic and regional products. 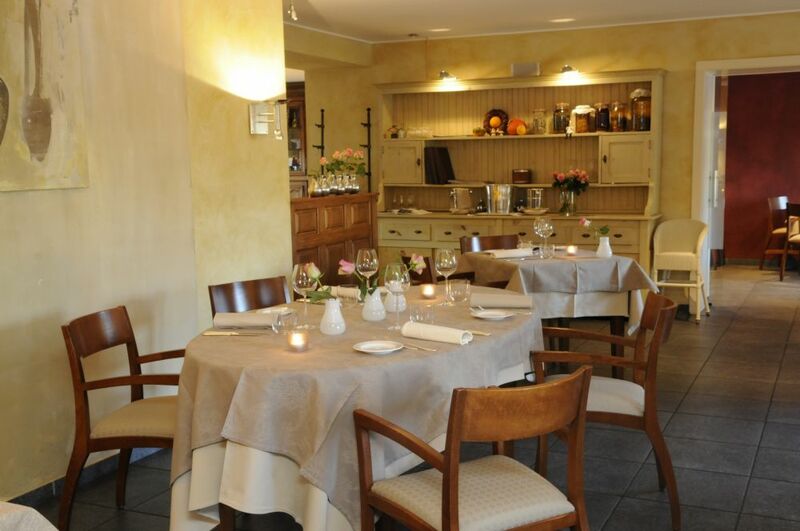 Various formulas of menus including a changing seasonal menu and a great variety of vegetarian dishes are offered to you. Very attentive to the well-being and the health of our customers, special attention is paid to the problems of food intolerances and allergic people (gluten, lactose…). 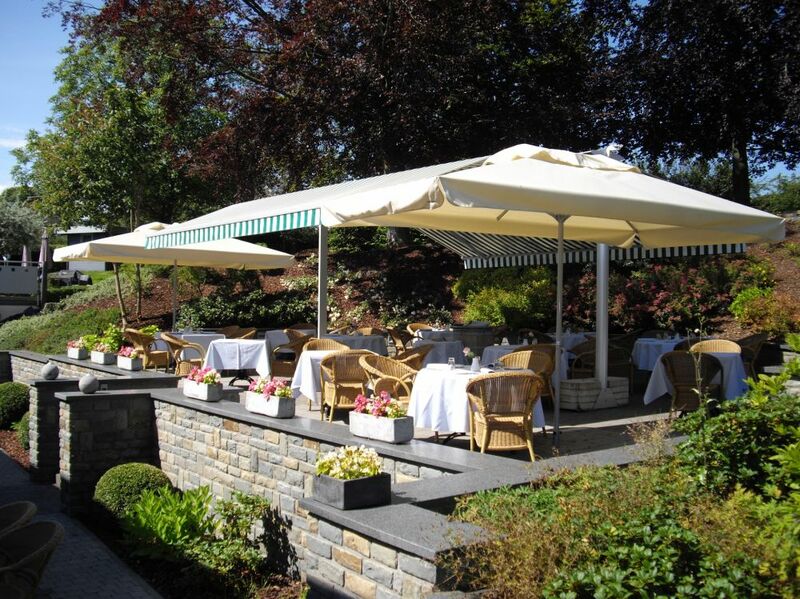 You can relax on our very nice Terrace in our garden and your children can spend their time on our private playground.